Once in a great while, Florida gets a taste of the kind of winter weather most of the rest of the country has to deal with every year. Snow, ice, and freezing temperatures in Florida is rare, but occasionally it does happen. Depending on which part of the state you live in, it could be once every few years or once in a lifetime. For your backyard swimming pool, preparing for wintry weather is usually quite simple. Here are some tips to help your pool survive the rare Florida freeze. For in-ground pools, you really don’t have to do much to prepare for a freeze. If a sheet of ice forms on the surface of your pool water, it probably won’t cause any permanent harm. In fact, it could help protect your pool against other winter hazards, like snow and wind. Running the pool’s pump can help prevent ice from forming. The pump will keep water running through the pipes and equipment. 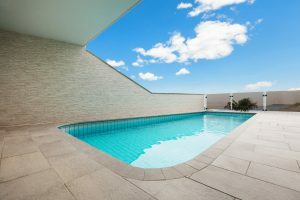 Freezing weather that is cold enough to freeze pool water generally doesn’t stick around long enough in Florida to cause any permanent harm to pool walls or floors. 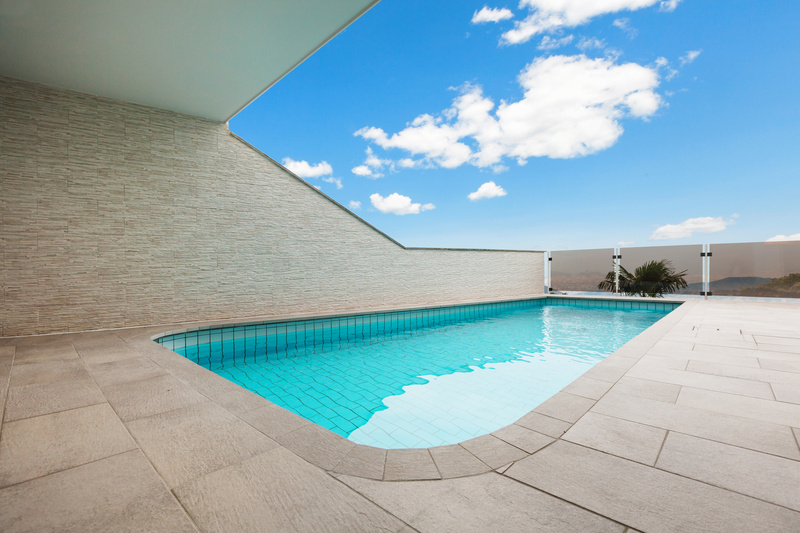 Pool tiles are usually designed to withstand freezing, so they shouldn’t be harmed if ice forms. Don’t try to chip it off or de-ice it. Unless the water in your above ground pool freezes all the way through — which is highly unlikely in Florida — you shouldn’t have to worry. If you want to ensure your above ground pool is safe, you can use an ice equalizer or air pillow which can help prevent top to bottom freezing But, again, these are more common in northern states and in Florida. The most important thing to remember if your pool does freeze over is to resist the temptation to walk on it. Any ice that does form is likely to be very thin. Keep children, pets, and everybody else off the ice because falling through can be extremely dangerous. The best thing about Florida freezes is that they generally don’t last very long.